Since 4K first launched, 4K TVs have become more affordable, availability of content has increased thanks to streaming, Ultra HD Blu-rays and 4K Blu-ray playersfrom LG, Oppo, Panasonic, Samsung and Sony. Following behind are 4K games consoles. 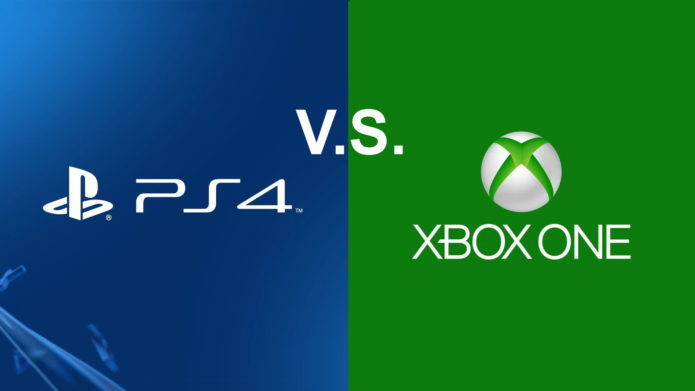 The Xbox One S arrived with support for 4K video but doesn’t support 4K games – for that, we will have to wait until November 2017 for Microsoft to release Xbox One X.
Sony’s PS4 Pro finds itself between the two Microsoft consoles. Like Xbox One S it’s capable of 4K HDR video. But whereas the One S can’t play games in 4K, some smaller PS4 Pro games will be in native 4K, with the majority likely to be upscaled to 2160p.